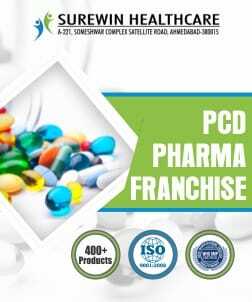 Welcome To Drams Healthcare Established in the year 2014, Drams..
Allopathic Drug Manufacturer in Panchkula - Want bulk quantity of pharma capsules near you in Panchkula and also looking for a genuine allopathic drug supplier in Panchkula If yes then don’t give yourself too much of struggle. 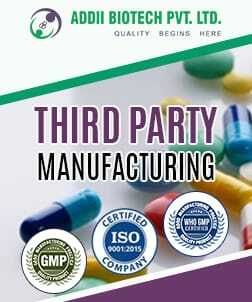 Simply visit PharmaHopers and meet with excellent allopathic drug manufacturer in Panchkula. 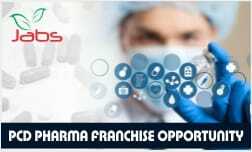 PharmaHopers is an online portal or B2b pharma market place where top most pharmaceutical companies near you are listed location wise. 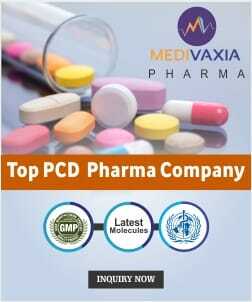 This portal will make your search more convenient. 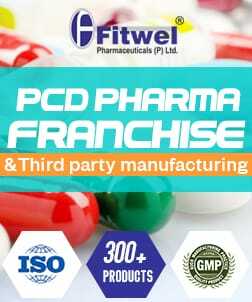 People who are thinking about owning a pharma business in Panchkula can get best opportunities here. 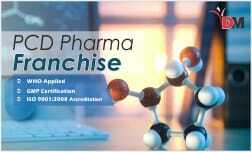 We are available with GMP and WHO certified companies which will help you to grow your business. 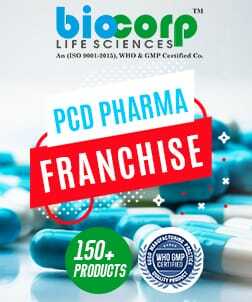 The listed companies are involved in allopathic drug range from many past years so they are aware with all the right strategies and techniques which used to bring success in newly introduced business in market. 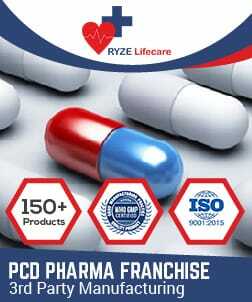 In India, generation of modern era in spite of using traditional medicines prefer allopathic medicines more. 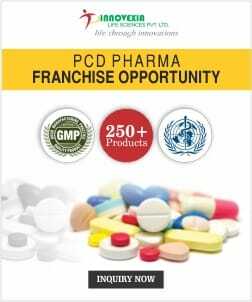 In a recent survey it has been found that around 90% population of both rural and urban area in India use allopathy medications. 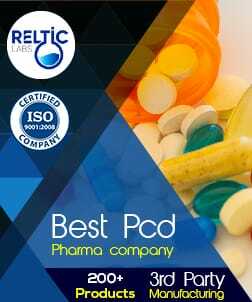 Only 5 to 7% of generation uses other types of medication. 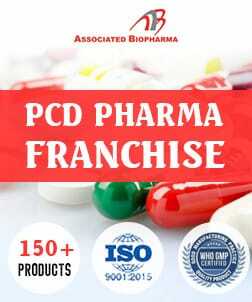 90.6% of male population is treated through allopathy and 88.9% of female population is getting treated with allopathic medication. And with that no. of population in need of lesser in rural area but higher in urban area. 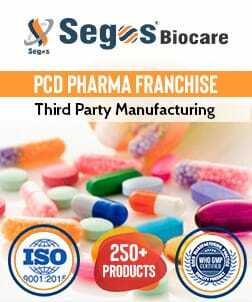 But the plus point is rich people can afford their expensive treatments so they spend on it and only demand premium quality medicines. 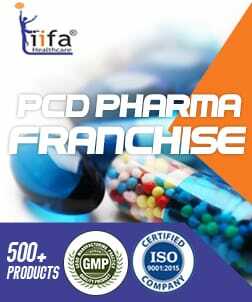 Allopathic market is highly earning market of India pharmaceutical sector. 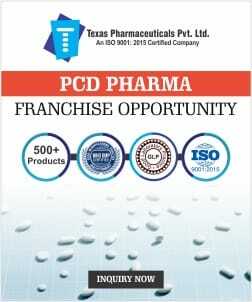 Investment in this sector means earning high profits for long run. 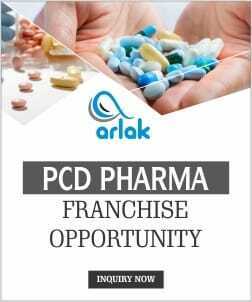 If you are thinking of investing in pharma business starting with allopathic range will be highly beneficial then. 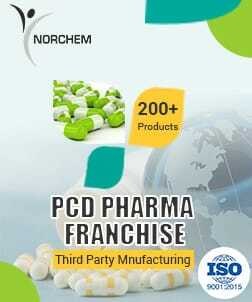 Latest designed machinery capable of manufacturing formulations which satisfies international quality standards. 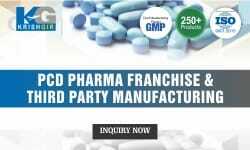 To get genuine leads on allopathic medicine manufacturer in Panchkula visit PharmaHopers which is India’s leading B2B pharma market place. 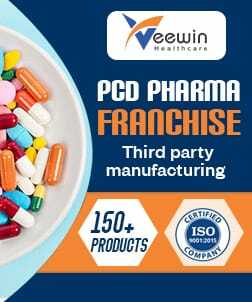 Team of PharmaHopers is highly dedicated towards providing their clients best deals possible that in a short span of time. 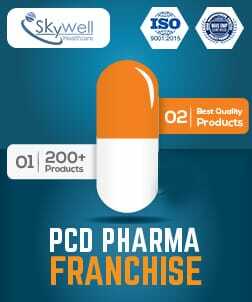 This portal is listed with best and leading pharmaceutical companies of India. 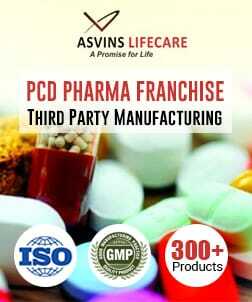 Here you get benefit of choosing a best company from an extensive list of top leading pharma manufacturing companies. 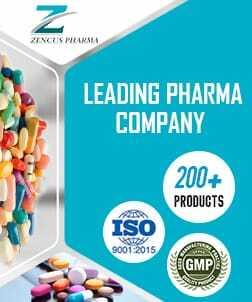 All the companies are verified and listed on the bases of their certifications. 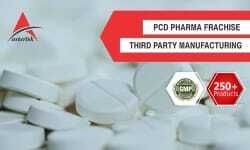 You can also hire them for pharma third party manufacturing and contract manufacturing services. 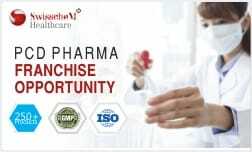 So for best business opportunities visit PharmaHopers now.